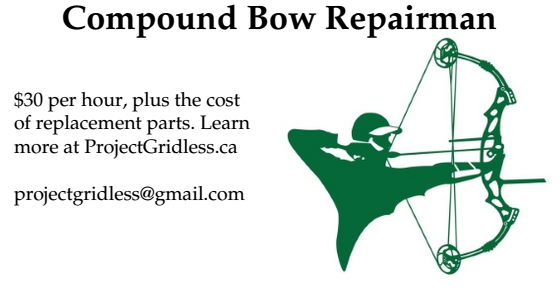 Myself and fellow crossbow enthusiast Keith L. have been discussing the possibility of starting a private crossbow club in Toronto - complete with a private club crossbow range. See you previous discussion on this topic - Private Indoor Crossbow Club in Toronto. Below is a continuation of our emails back and forth. How goes the crossbow range? Any progress? Are you a member of http://www.oodmag.com/community/forum.php ??? That might be one way to attract club members. For fun I also found this old illustration of an indoor crossbow range. Amusing.